This is a special order item and will take 2-3 Working Days to be delivered. We will contact you prior to dispatch to arrange a suitable day for you to receive the products. 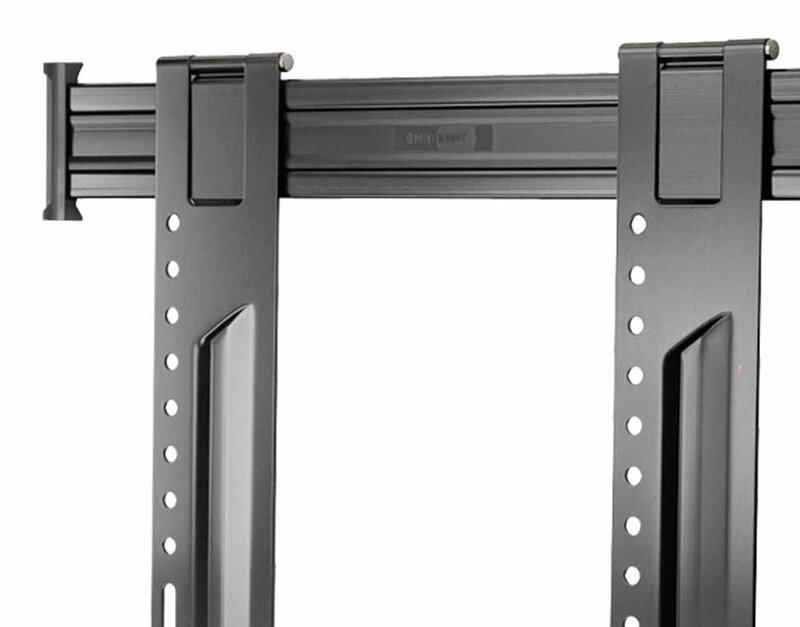 The OE80F is a low profile, fixed mount for the popular TV size range of 37–52". 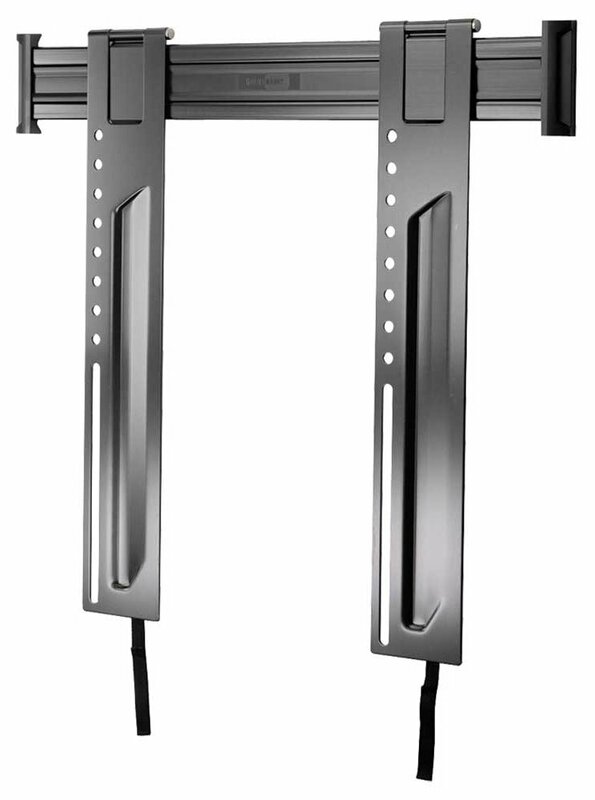 Low profile design, fixed position ideal for dedicated viewing areas and highly stylized to compliment HD and Ultra HD TVs. The Lift n' Lock makes installation a three step process. Can we interest you in the following items which are associated to this product?